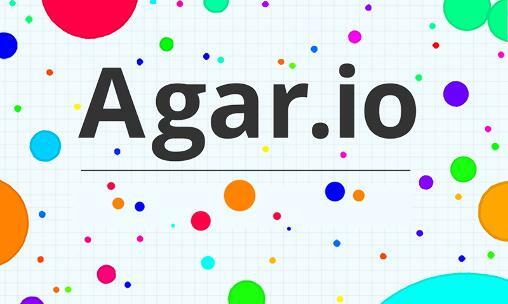 Description: Agario is a massively multiplayer action game developed by Matheus Valadares. To complete the quest, players must manipulate a spherical cell. Consume smaller cells to dominate the world. Enjoy the world of Agar io!